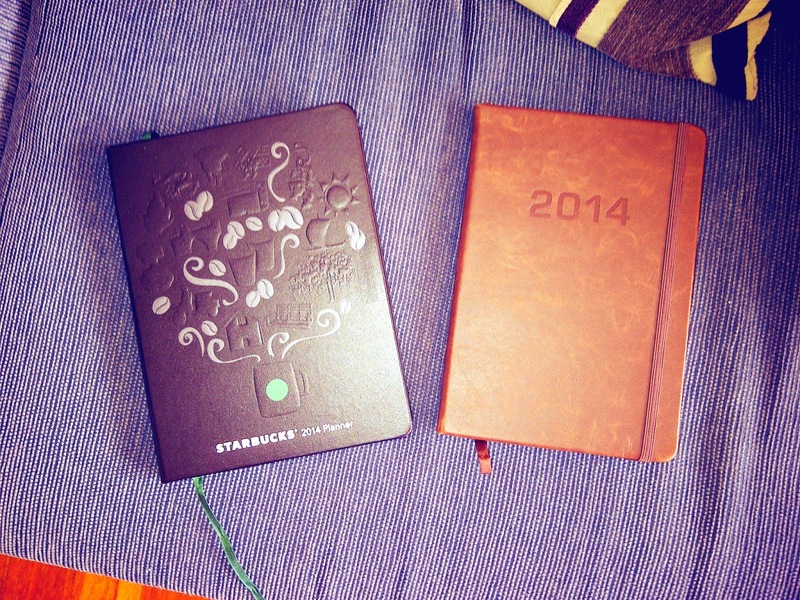 I know that it’s almost mid year now but this won’t stop me from organising my everyday ventures and long term goals. My friend Anna gave me this handsome Typo planner from last year and my sister gave me this caffeine obsessed Starbucks planner. I use them both to update myself with what to dos and whatnot. It’s never too late to plan your life. Get an insurance! haha.